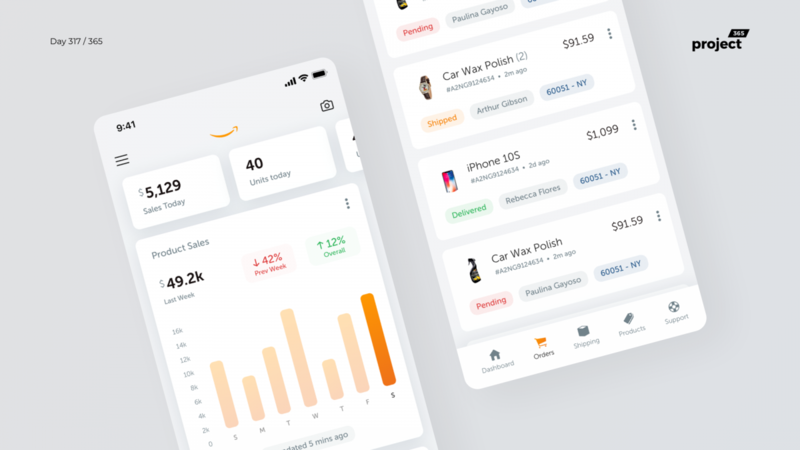 Brief: To redesign the Amazon Seller app with a more modern approach. 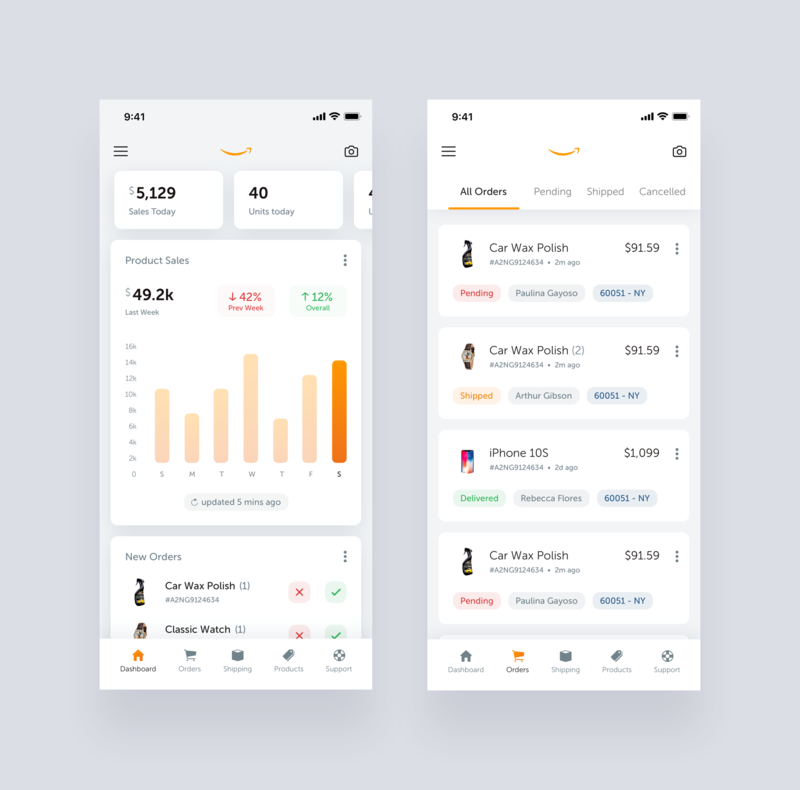 Hey guys, here’s a redesign concept for the Amazon Seller app. Why should the consumer-facing app alone be great, after-all sellers are consumers for Amazon as well.